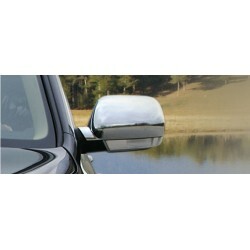 Parts and accessories for Range Rover 2005 - 2009. 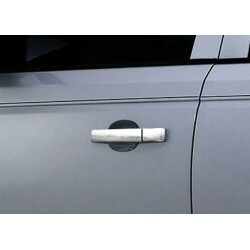 We offer several accessories to give a new style to your Range Rover 2005 - 2009. Look tuning (grille without logo for example), or sport look (grille grille, honeycomb grille, etc. 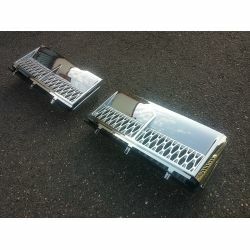 ), Customize your Range Rover 2005 - 2009 your style. Add comfort with the Sun to measure for Range Rover 2005-2009, for Range Rover 2005-2009 custom carpets, trunk, cloth or rubber mat, etc. 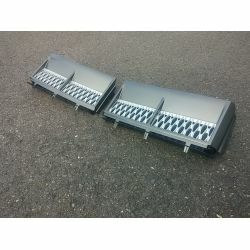 All our parts are the parts for the Range Rover 2005 - 2009. It is not constructor original parts. Range Rover 2005 - 2009 There are 14 products. 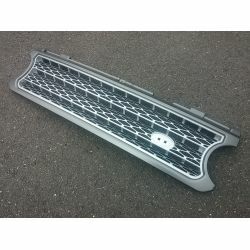 Grille for Range Rover L322 - from 2006-2008 - Gray frame + Silver mesh -. ODM. 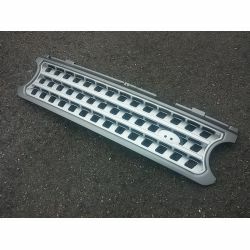 Grille for Range Rover L322 - from 2006-2008 - OEM - Gray frame + Silver mesh. 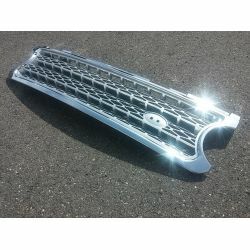 Grille for Range Rover L322 - 2006-2008- ODM -Chrome frame + Silver mesh. 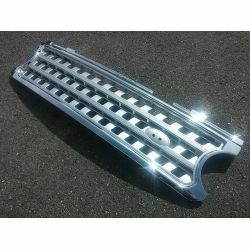 Grille for Range Rover L322 for 2006 to 2008 model- OEM -Chrome frame + Silver mesh. 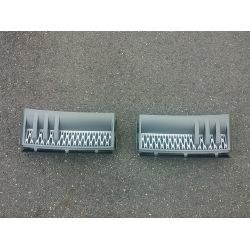 Side grille for Land Rover L322 - for model from 2006-2008- OEM -Gray frame + Silver mesh. 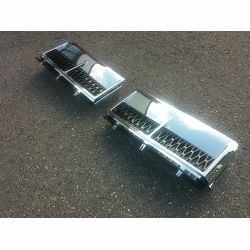 Side grille Land Rover L322 - from 2006 to 2008 - OEM- Chrome. 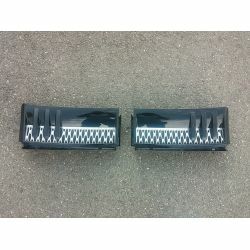 Side grille Land Rover L322 - model from 2006-2008- OEM -Chrome frame + Black mesh. 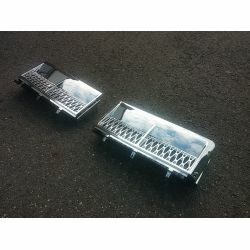 Side grille Land Rover L322 - 2006-2008- OEM -Chrome frame + Silver mesh. 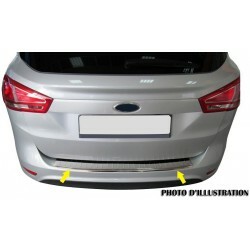 Wing grids for Range Rover L322 - for model from 2002 to 2010 - gray outline / silver mesh -.Look 2010 autobiography. Wing grids Range Rover L322 - from 2002 to 2010 - Black frame / silver mesh.